Katie Dalton is the Director of Cymorth Cymru, the representative body for providers of homelessness and housing-related support services in Wales. 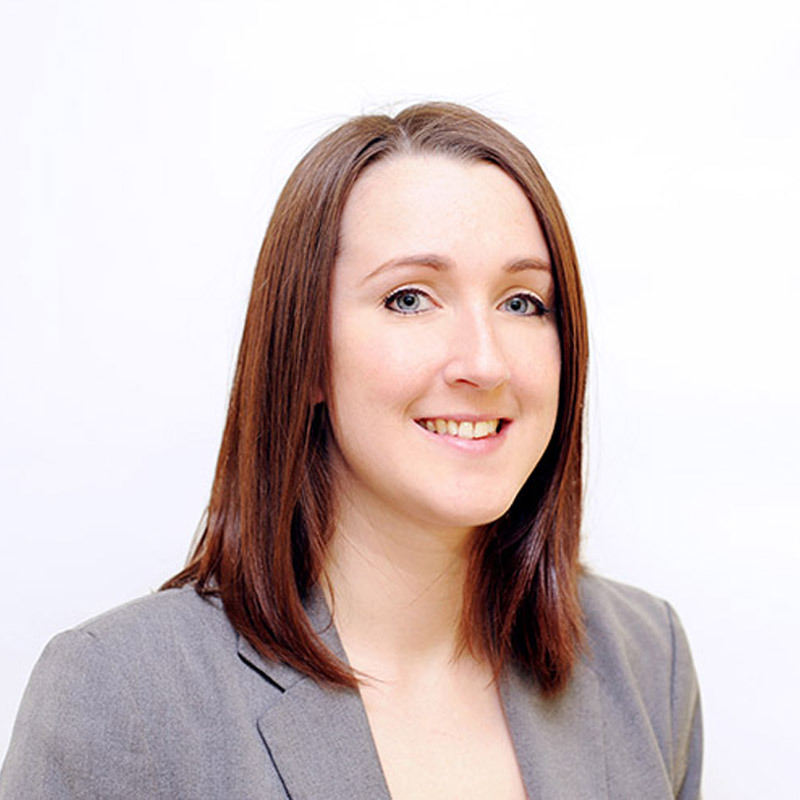 Katie provides strategic leadership and works with Cymorth’s members, people who use services, government and other stakeholders to influence policy, legislation and practice with the aim of preventing homelessness and supporting vulnerable people to live independently. Prior to this she was Policy and Public Affairs Manager at Welsh mental health charity Gofal.